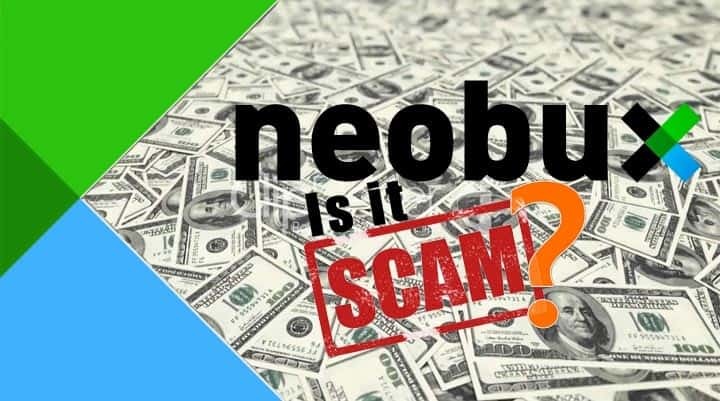 Is NeoBux Scam? Can You Really Make Money from Neobux? NeoBux is undoubtedly the largest PTC website with many millions of registered users working on its website. But can you really make money from Neobux? If yes, then how much? Is Neobux a scam or a real earning opportunity? So next time before you login to Neobux website, I will strongly suggest you to read this complete review of Neobux so that you can decide whether to continue or not with Neobux. You can clearly see that daily more than 15000 people are joining Neobux & they are viewing millions of ads and getting paid. So this is the first indication that Neobux may not be a scam & people are getting paid from this. How can I earn from Neobux? There are multiple ways of earning from Neobux. Specifically, you can earn by viewing advertisements, by using AdPrize and wining prizes up to $90 in value, by doing CrowdFlower tasks and Pollfish surveys and get paid higher than any other PTC / GPT, by completing Coin and Point offers. Coins can be converted directly to money you can cashout and the more coins you will convert, the higher the amount you will receive per coin will be. Points can be exchanged for services such as a golden membership for 1 year and others. Another way you can earn is by referring people to Neobux through a referral link you receive from Neobux as well as by renting referrals. You can withdraw your earnings instantly through PayPal or Payza or NETELLER or Skrill. NeoBux is the only PTC when there are no delays in payments, thus you should not worry about it. Update 2017: Although you can continue reading my old review on Neobux but there is something exciting I want to tell you. As I told you there are many members in Neobux who are making $1000+ per month from Neobux. One such member commented on my review & told me a simple strategy that earned me $230 in just 20 days. And now I am earning $500+ per month in Neobux. 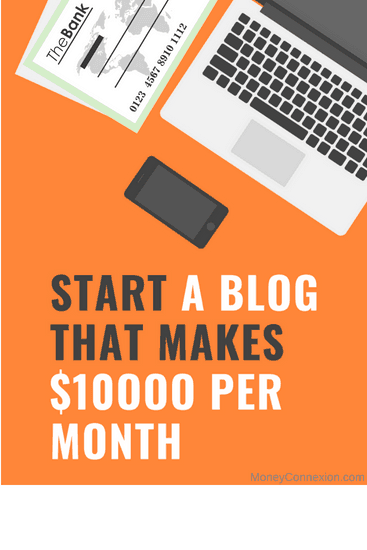 Read this Complete Strategy to Earn $10 per Day Here. NeoBux is not only suitable for people who have referrals. Without referrals and only by clicking and viewing advertisements someone can earn a decent amount. The reward per click goes up to $0.02 and especially member from US, Canada, UK and Australia should be able to earn approximately $1 per day just for clicking and viewing advertisements for a few minutes. If you have the time and the mood you can also increase your earnings significantly by completing CrowdFlower tasks. They are various quick mini jobs you can do and earn money. The best part of it is that NeoBux pays more than any other GPT / PTC site for these tasks and combined with their instant payment system it is the perfect platform for this type of work. If you are good at completing these tasks you may earn $500 or more per month for your efforts. If you wish to be even more active, they have offers for coins. By completing both free and / or paid offers such as surveys, registrations, various trials, etc. you can earn coins. The more coins you have, you can convert them for a higher amount and then withdraw your earnings. NeoBux provides the chance to increase your earnings from these offers up to 70% and if you always take advantage of its generosity you will make more money than any other PTC / GPT site for the same offers. NeoBux rewards active users with Points as well. You can earn Points by clicking advertisements, as a prize from AdPrize and by completing simple offers. Points can be used to extend and recycle referrals and can be exchanged with a golden membership for 1 year. Some members can simply have forever the paid membership for free just by earning and using points. Furthermore, there is AdPrize which gives several prizes every day to lucky winners. It works in a very simple way: You will view one advertisement and if you are lucky you will win a prize. The available prizes ranging from $0.25 to $0.50, from 10 to 10000 Points and golden membership for free. It is worth mentioning that while I was reading lots of stories from many of the Neobux members on Neobux forum I thought of changing my strategy. I was reading blogs of different people about different ways to make money through NeoBux. One day, I received a comment on this post from a Neobux member who told me about the strategy of using rented referrals so I first thing I did was purchased rented referrals from my balance and started using the strategy explained by him. In the first month itself, I made a good income. You can read this rented referral strategy here so that you can multiply your Neobux earnings. Next thing I did was started promoting Neobux using these methods & soon I was getting number of direct referrals for Neobux. Now I was reinvesting part of my earning to buy rented referrals as well as getting direct referrals. And I started making around $10+ per day from Neobux and that’s when I realized that Neobux is not scam. If you do some proper planning and use the strategies mentioned in this article, it can be good source of income for people looking for part time income. And if you are looking to grow your income further then I will highly recommend you to join all the PTC sites mentioned here. Neobux is a scam, I was an ultimate member with 20000 rented referrals and they manipulated my average down to 0.1 over time. They banned me from the forum too so I couldn’t talk about it or post my stats. I got a lot of direct referrals too through advertising on other ptcs and their averages were way better, because they were actual real human beings. Avoid this site at all cost, the rented refs are all bots, they hide it well but please don’t be fooled. Neobux is a complete scam. I was an ultimate member with 20000 rented refs and they manipulated my averages down to 0.1. My direct refs which all came from advertsing on other ptcs had either an average of 4 or zero, none of of this nonsensical 1, 2, or 3 clicks like you see on rented refs. The rented refs are all bots, period. If you have rented refs, try to get as much money out as you can and be aware that they will manipulate your rented ref average down after every cashout. Don’t be as naive as I was and learn from my mistake, do not rent referrals. They silenced me on their forum too so I couldn’t post my stats.